An intense hunt has failed to find whoever is using sound to cripple Americans in Cuba. 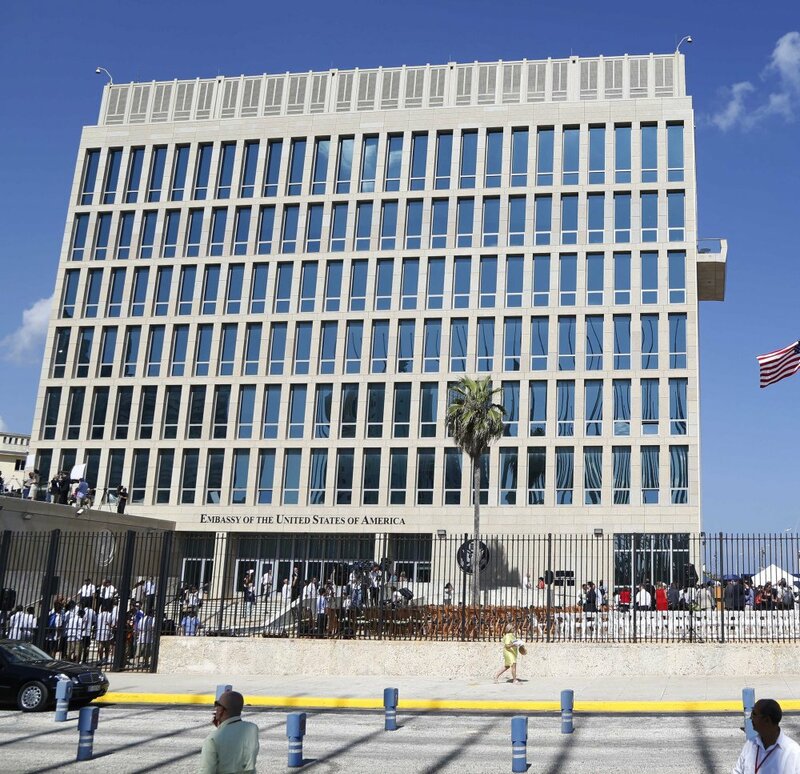 HAVANA — Frightening attacks on U.S. personnel in Havana struck the heart of America’s spy network in Cuba, with intelligence operatives among the first and most severely affected victims, The Associated Press has learned. Behind the scenes, though, investigators immediately started searching for explanations in the darker, rougher world of spycraft and counterespionage, given that so many of the first reported cases involved intelligence workers posted to the U.S. embassy. That revelation, confirmed to the AP by a half-dozen officials, adds yet another element of mystery to a yearlong saga that the Trump administration says may not be over. Eleven months on, the U.S. cannot guarantee the threat is over. 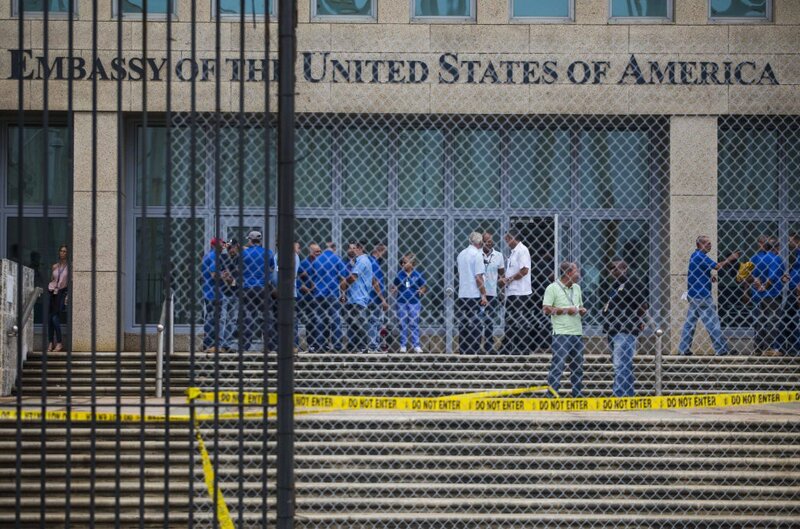 Last week, the State Department warned Americans to stay away from Cuba and ordered more than half the embassy staff to leave indefinitely.